Topic 1: Mesquite Canyon is located off Guadalupe between Ellsworth and Crismon. Mesquite Canyon is a highly desired neighborhood in east Mesa, boasting Mesa taxes and Gilbert Schools. 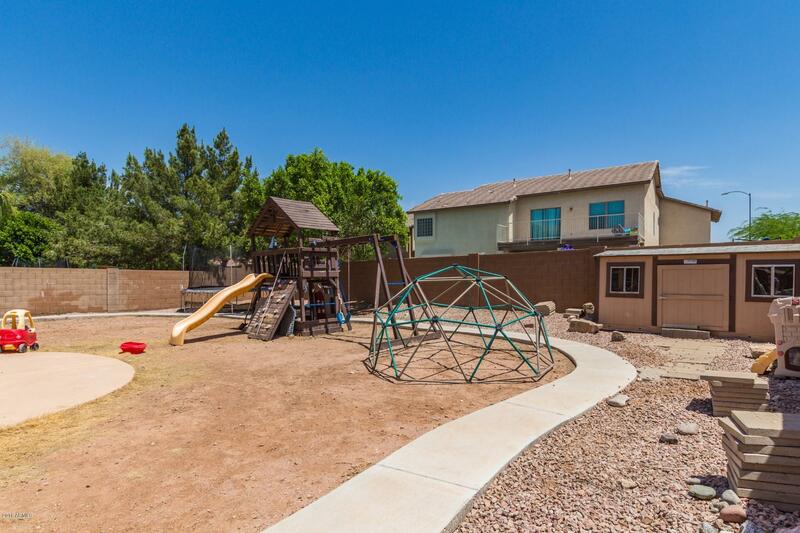 Mesquite Canyon has over 1000 homes within its subdivision and currently has 2 active listings between $272,000 and $372,500, so you’re sure to find the home you’re looking for. Topic 2: Mesquite Canyon is located in the Gilbert Unified School District. The local Elementary school located within the subdivision is Canyon Rim Elementary, home of the Cougars, Phone is (480) 984-3216 located at 3045 S. Canyon Rim Rd., Mesa, AZ 85212. Junior High: Desert Ridge Junior High, home of the Rattlers, Phone is (480) 635-2025 located at 10211 E. Madero, Mesa, AZ 85212. High School: Desert Ridge High, home of the Jaguars, Phone is (480) 984-8947 located at 10045 E. Madero, Mesa, AZ 85212. 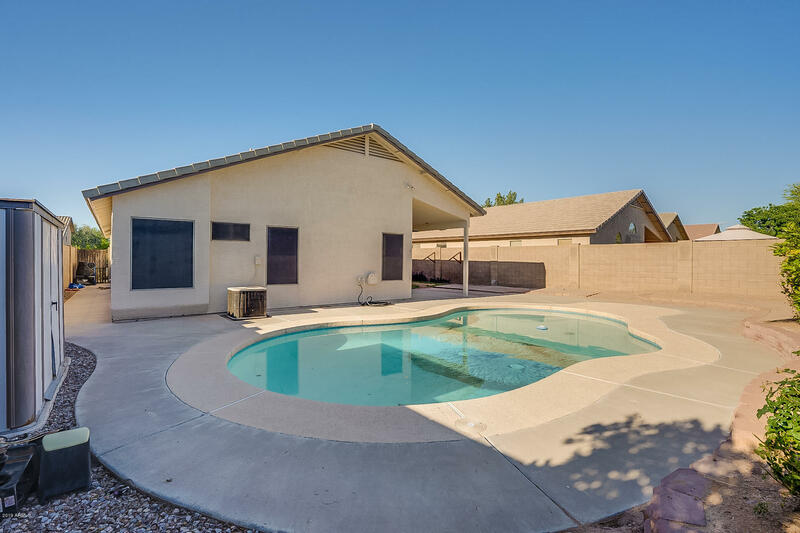 For additional area information or for a free list of area homes for sale, please call me at 480-518-0448. or email me at Jessica.azre@gmail.com.